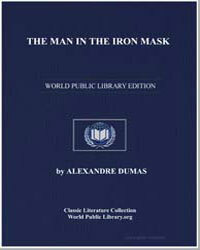 THE MAN IN THE IRON MASK. For nearly one hundred years this curious problem has exercised the imagination of writers of fiction?and of drama, and the patience of the learned in history. No subject is more obscure and elusive, and none more attractive to the general mind. 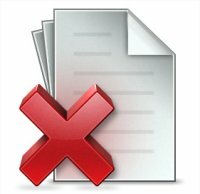 It is a legend to the meaning of which none can find the key and yet in which everyone believes. Involuntarily we feel pity at the thought of that long captivity surrounded by so many extraordinary precautions, and when we dwell on the mystery which enveloped the captive, that pity is not only deepened but a kind of terror takes possession of us.